With more than 13,000 islands , Indonesia is the largest archipelago in the world. We sail to Lombok which is called Pepper Island. 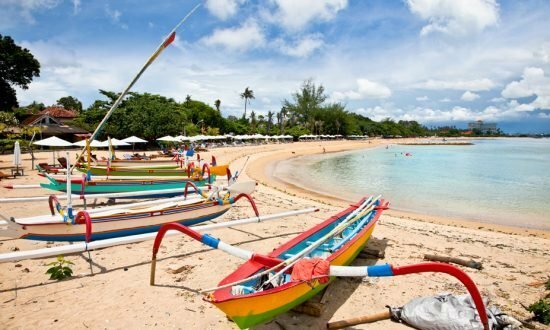 Lombok is full of charm, originality and authenticity. 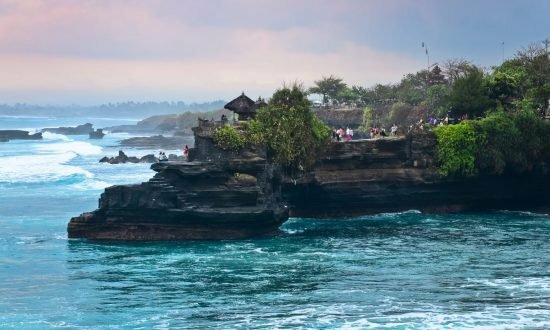 Located East of Bali it gives a vision of paradise with beaches with fine sand, turquoise lagoons, year-round warm waters and beautiful bays for swimming. The natural beauty in the interior of the island is largely preserved with waterfalls, rice fields and picturesque villages. Boarding between 17h00 (05 :00 pm) and 19h00 (07:00 pm)in Serangan Island (Gold Island Restaurant). After installation on board, short sailing of 30’ Sanur Beach, a 5km long beach on the East coast of Bali. Security briefing and diner on board Night at anchor in front of Sanur. Departure to Nusa Lembongan and its snorkeling spot (mangrove). Nautical activities and relaxing. Lunch and dinner on board. Mooring for the night. 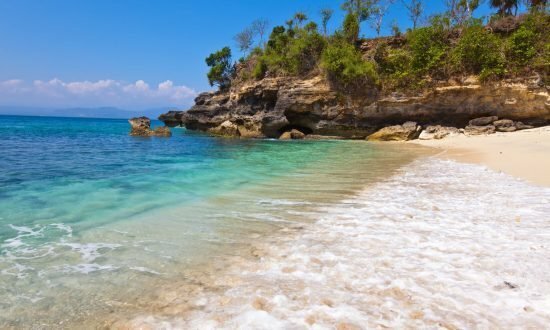 Early departure to the Gili Islands , three tiny islands with white sand beaches, fringed with coconut trees and surrounded by turquoise waters: a vision of paradise. In the south of Gili Air, the smallest, quietest and most welcoming island of the archipelago. Explore the island: it takes about two hours to go around it by foot. We can visit the turtle sanctuary with its little pools on the beach, teeming with baby turtles. Surrounded by coral reefs the Gilis provide colorful underwater world with turtles, manta rays, clown fish, and countless species of colorful fish. Departure to Gili Meno for a wonderful snorkeling spot: countless corals and fish. 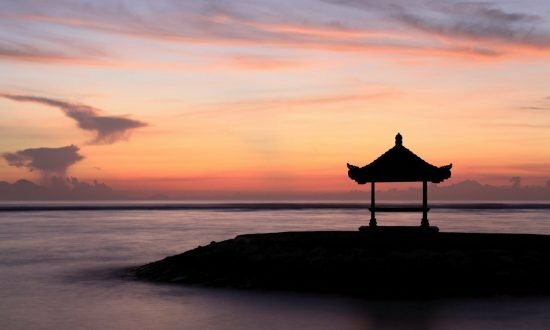 West from Lombok, Senggigi is a unique mix of Balinese, Chinese and Arabic influences. 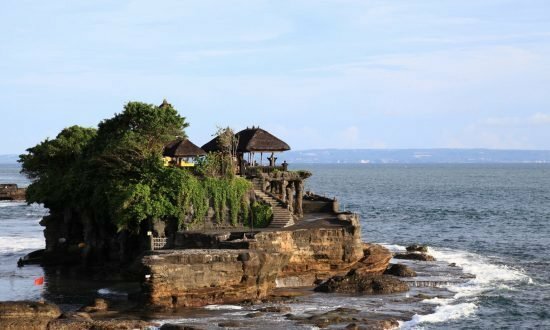 Senggigi offers you stunning landscapes : huges bays, fine sandy beaches fringed with coconuts trees, tropical rainforest. Set sail to Poh Island, for a snorkeling session. Later we sail to Gili Nanggu , a small island off the west coast of Lombok with lush vegetation. In option : Barbecue Dinner on the beach Time for swimming and anchoring for the night. Sailing along the south west coast, we visit other beautiful places for snorkeling off various smaller islands. This coast boasts pristine, secluded beaches, tiny offshore islands in the turquoise blue water, pearl farms, old mosques and friendly people . Snorkelling stop at Desert Point. We set sail toward Nusa Penida (Crystal Bay). 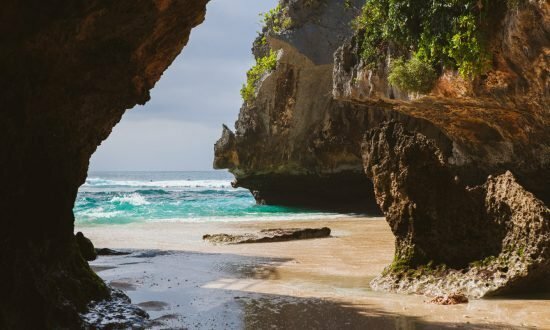 Crystal Bay is a beautiful beach on the north coast of the island of Nusa Penida. Here time seems to stand still, you still see people living the old tradition. 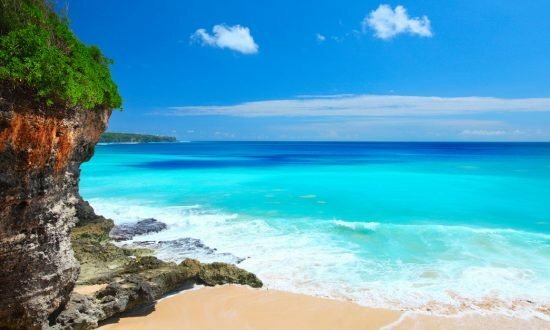 We spend the afternoon in this small and quiet bay with its crystal clear water, with the whitest sand beach of Bali and one of the best snorkeling places. After breakfast, departure to « Manta Point », snorkeling with Manta rays. Early departure to Serangan mooring.